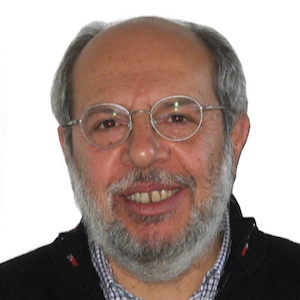 Furio Camillo Rosati is a Professor of Public Finance at the University of Tor Vergata, Rome in the Faculty of Economics. He received a BA in Economics from the University of Rome, Faculty of Law, an MS in Economics and a PhD in Economics, both from the London School of Economics and Political Science. In addition to his position at the University of Tor Vergata, he is the Project Manager for the Understanding Children’s Work (UCW) programme an inter-agency research initiative on child labour involving the International Labor Organization, UNICEF and the World Bank.